DealMachine makes it easy to send postcards from your phone, and you can customize what they say. 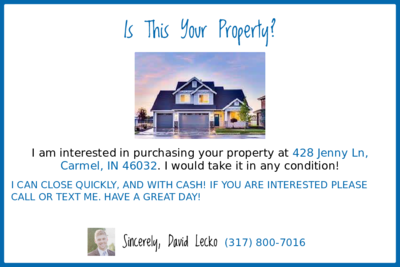 Each postcard features a picture of the property on both sides, as well as a fully editable message, along with your return address and contact information. Step 2 (mobile only): Click the menu button in the top left. Step 4: Click Manage Templates. Then Create New Template. 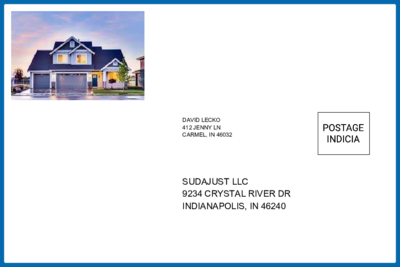 Step 5: Give your template a name like "Any Indy House"
This saves you time when you're adding a deal because you won't need to set the correct template each time you add a property.